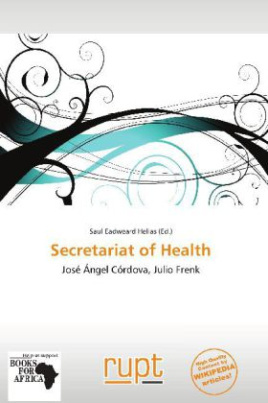 The Secretariat of Health (Spanish: Secretaría de Salud) is the government department in charge of all social health services in Mexico. The Secretary of Health is a member of the Executive Cabinet and is appointed at the discretion of the President of the Republic. In the last years, the Secretariat has played a more restricted role, as many of its functions have been transferred to the corresponding bodies of the States.